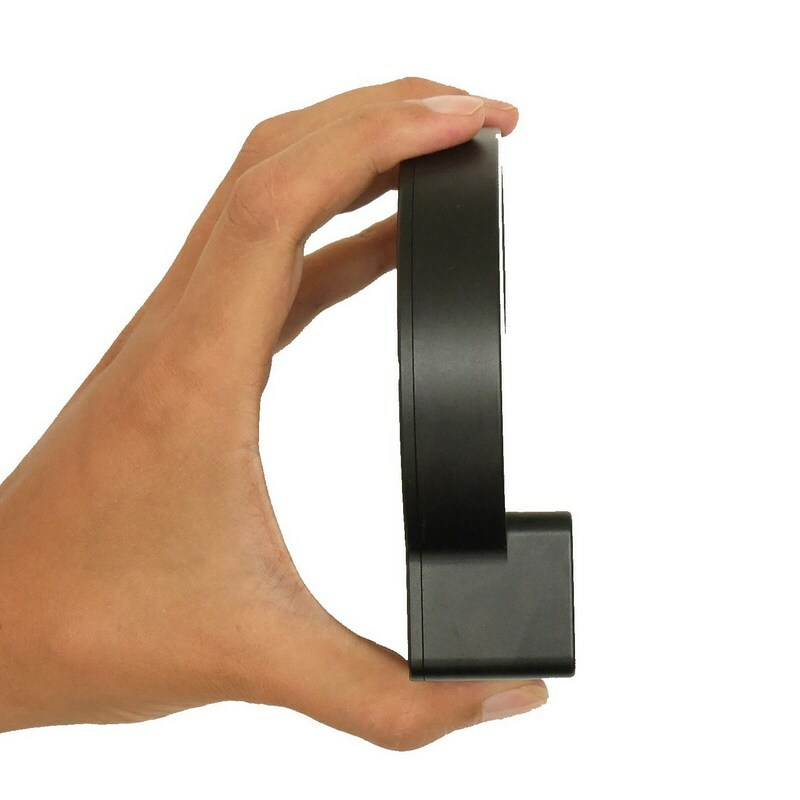 The smallest and most lightweight 1.25″ Electronic Filter Wheel in the world! 300g ONLY ! Small than your hand ! The body is CNC machined from a full block of aircraft grade aluminium. 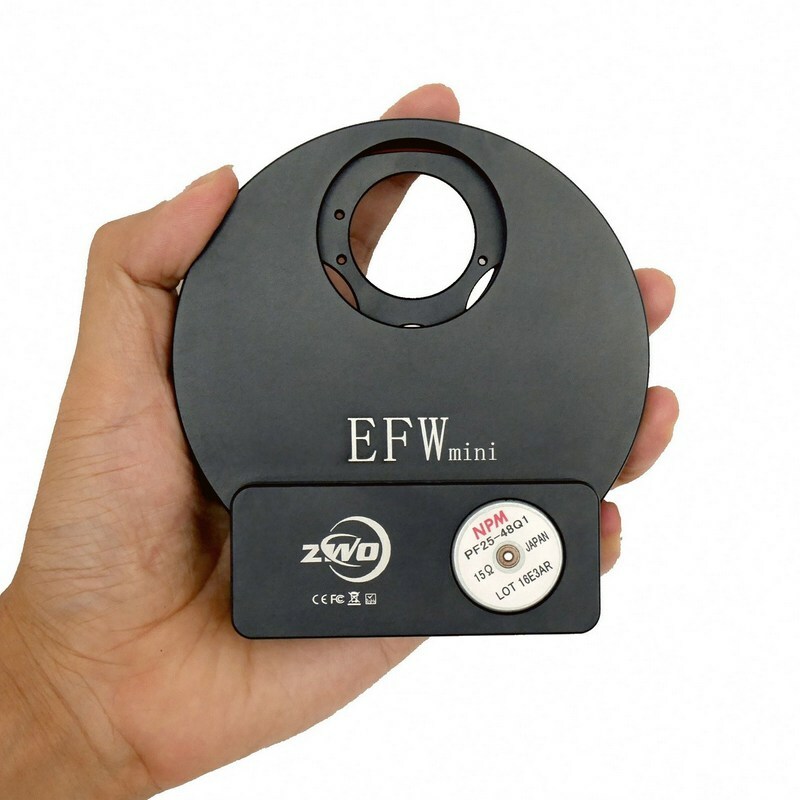 The step motor is the heart of the EFWmini, which is made by NPM from Japan. You can trust its quality and relability. 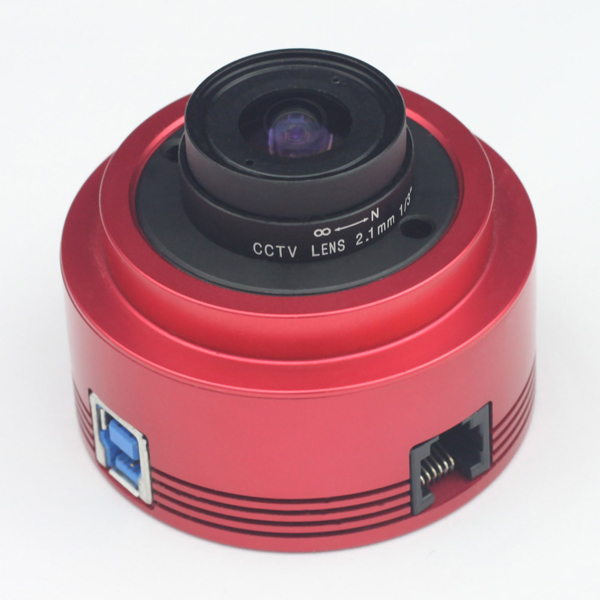 Only one USB Cable is enough to power up the EFW, the max power consumption is around 120ma@5V, so you can connected it form the USB2.0 hub of our cooled cameras. 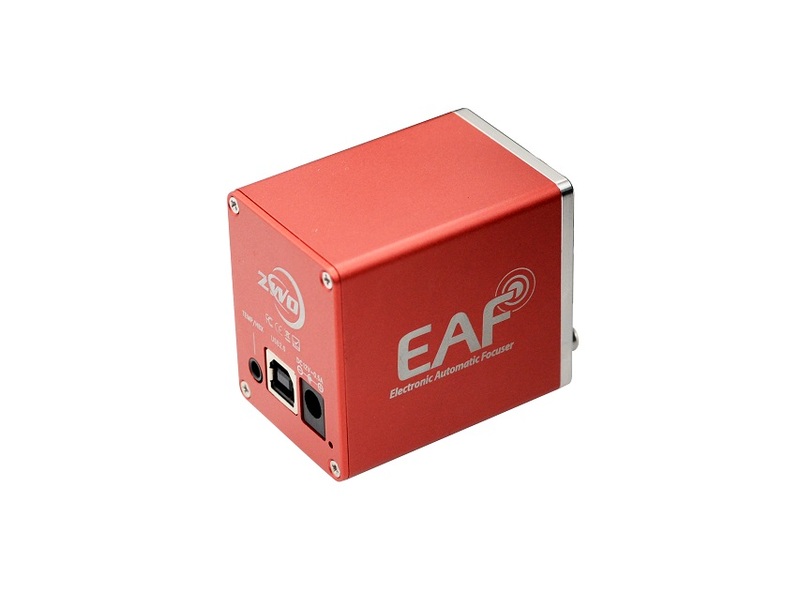 There are 2 ASCOM is for controling 2 EFWmini in one software. 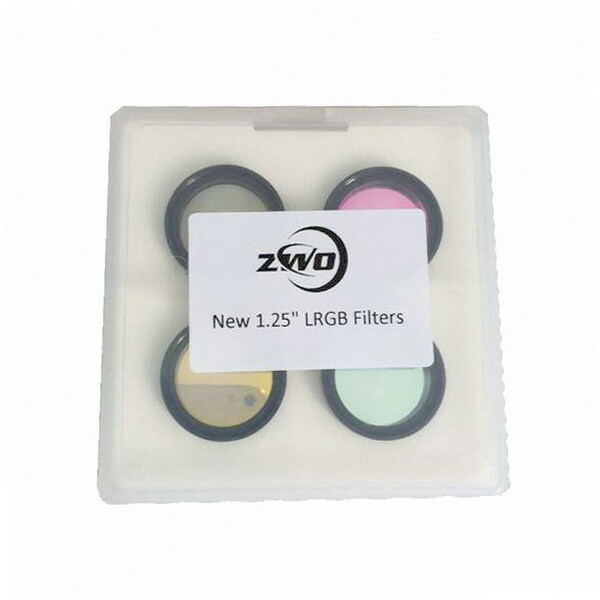 A really great product but the washers supplied with the M2 screws used to retain 31mm filters are too small in diameter to hold the filters. 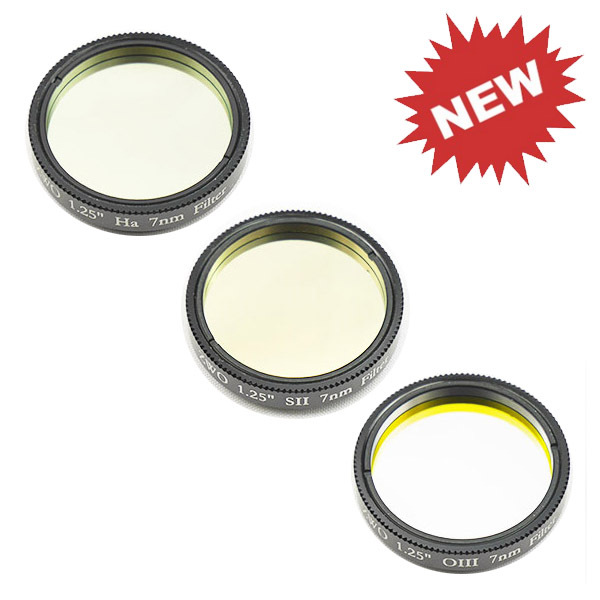 I have ordered slightly larger ones which hopefully will secure my Chroma 31mm filters. Any plans for indi driver? What is the length of the USB cable? I bought a ASI178MM from OPT but it does not have a USB hub. This camera has a guide port. I am starting to think I should have ordered one direct from you with a USB hub. Then the cord length would not matter. I’m also concerned that if the cable is too short, I may need to buy one that is longer. What kind of ends does the cable have? 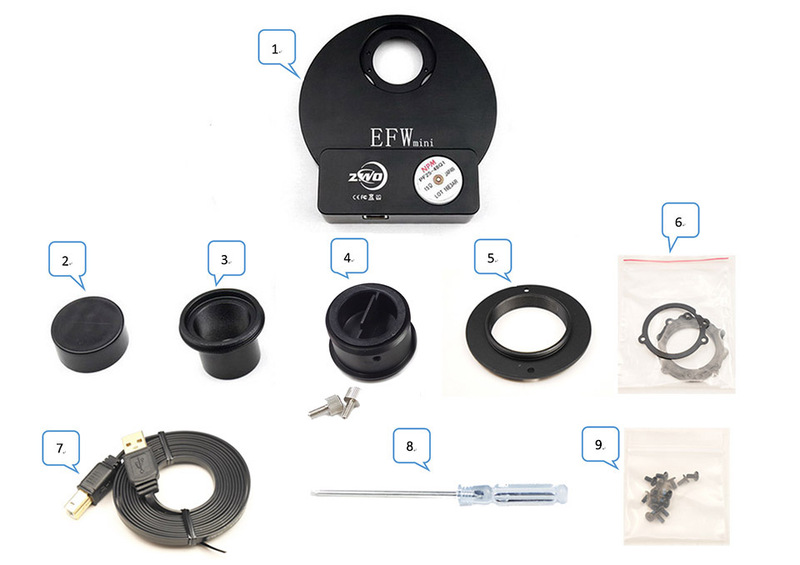 Obviously one end is USB, what type of end plugs into the EFW? 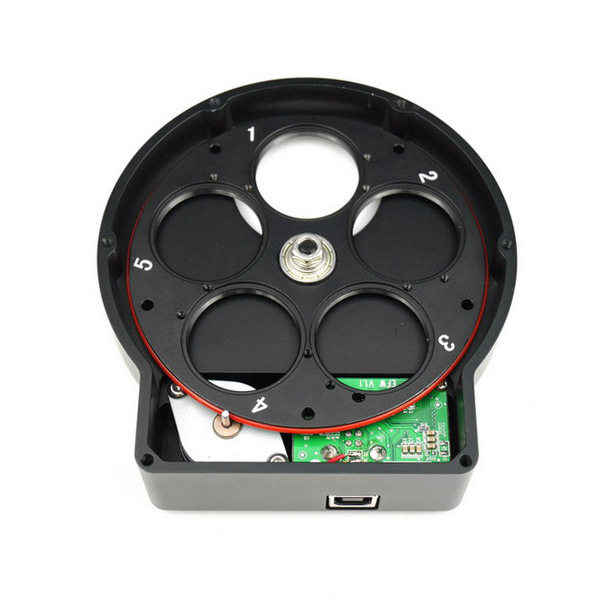 Are there buttons on the unit to move the filter wheel manually, or can you only switch filters with a computer attached? When the order for aliexpress is available? I have ASI 1600MM-Cool, the Sky-Watcher 80ED and SW 0.85x reducer telescope. 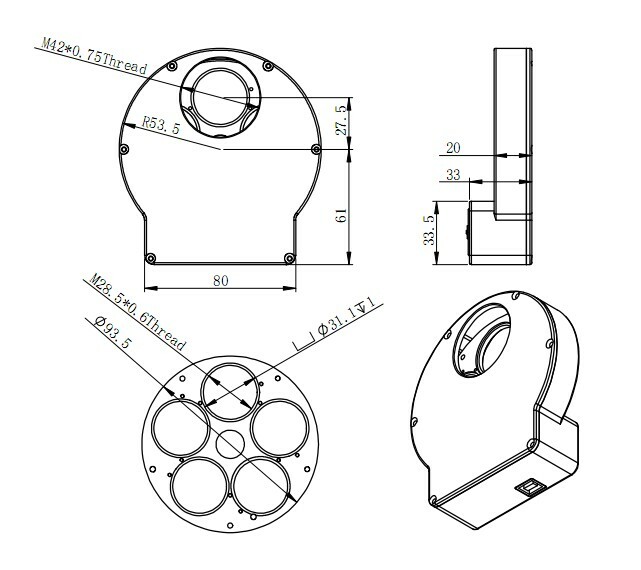 I want to buy ZWO EFWmini, but I don’t know what to provide a rabody segment of SW 0.85x reducer. You can help? Will there be an option of purchasing additional carousels for this filter wheel? do you mean the filter wheel? Bonjour, Avez vous le lien des pilotes pour la roue à fitre, ça ne fonctionne pas. Quel “port COM” faut-il utiliser car j’ai tout essayer??? What is the total backfocus of the EFW and ASI1600MM-cool? I’ve tested your efw, it works fine. I think the ascom driver could be better if the user could rename filters. thanks for the suggestion, can you show us example? 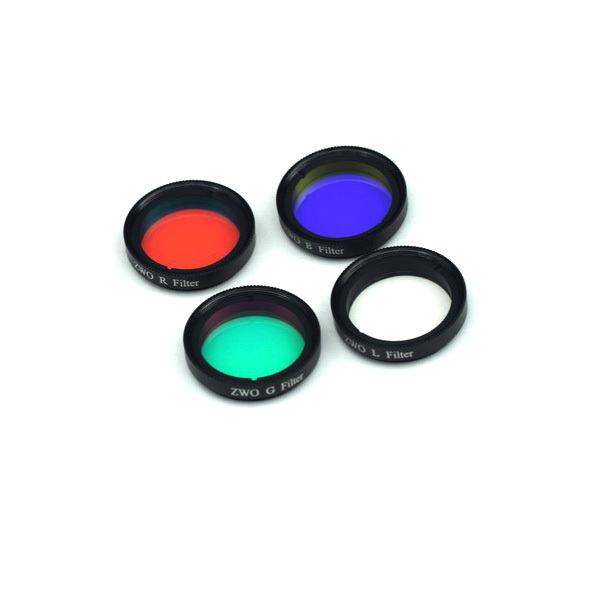 I have 2″ LRGB unmount filters. That’s why I said so. 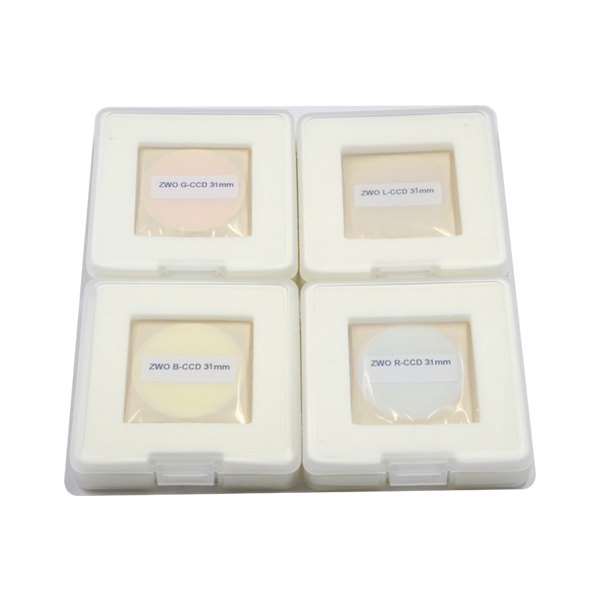 Do you have any schedule for develope the EFW for 2″ unmout filters. 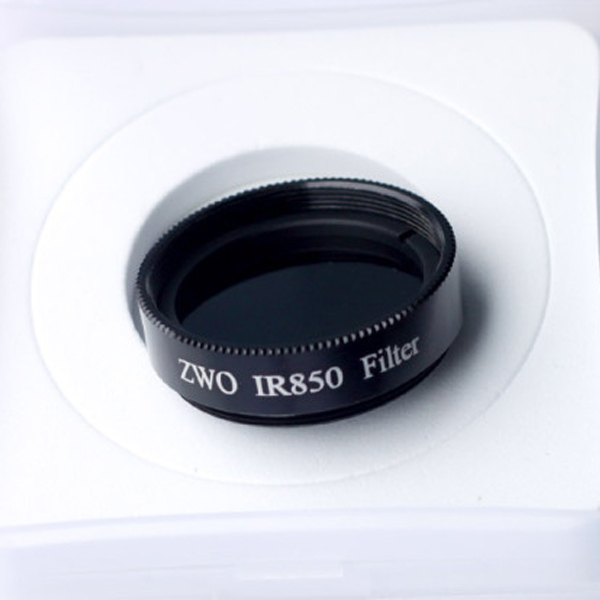 do you think T2 is big enough for 2″ filters? Hi my scope is f5 + reducer which bring it down to f3.6. If I use 31mm with this wheel will it still have vignett? Whether there will be a version with 7 or 9 filters? 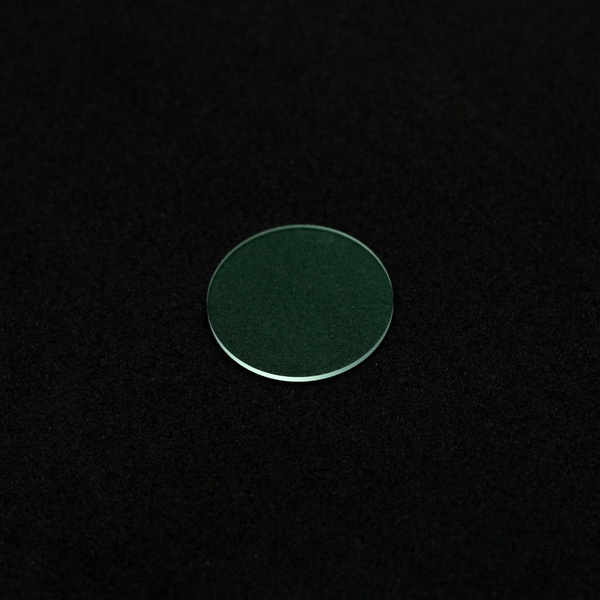 What diameter and thread count are the retaining screw holes for the 31mm filters? I believe that a competitor’s similar screw is size 2/56. An automatic filter wheel is awesome! Will it work with The Sky X so I can control it remotely on my Paramount? 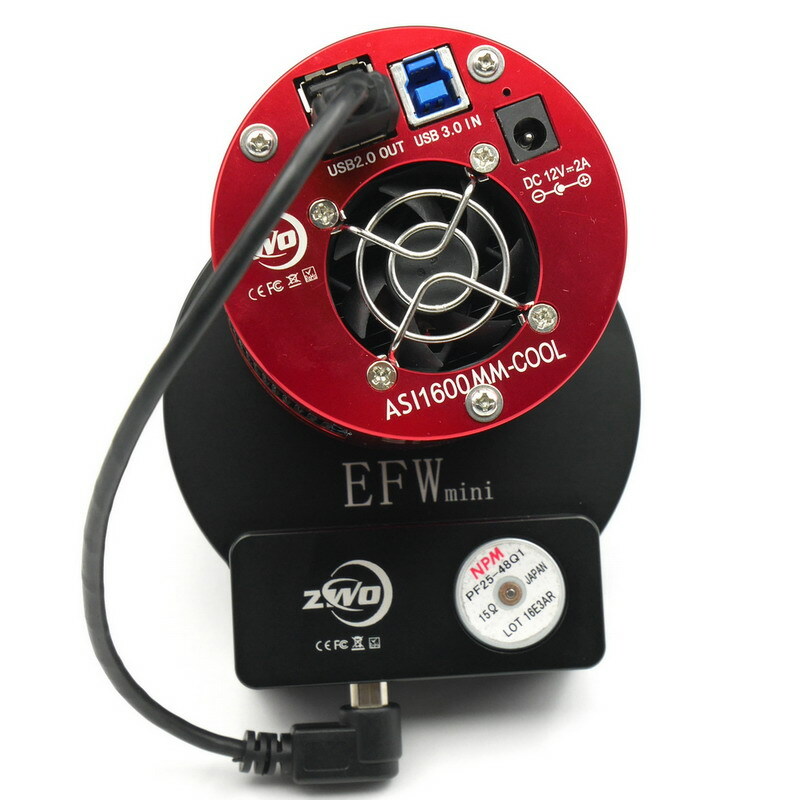 Looking at the picture of the ASI1600mm-c associated with the EFWMini, the output seems to have been changed from a guide port to a USB 2.0(see picture in the camera URL). 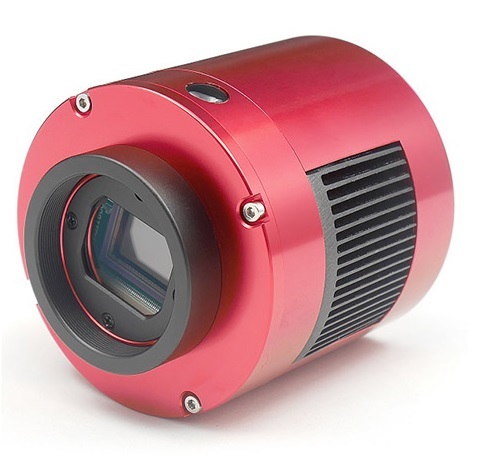 I am expecting a delivery of a ASI1600mm-c in the next few days and wonder how to run a EFWMini if the camera I get has the guide port only? This looks great! 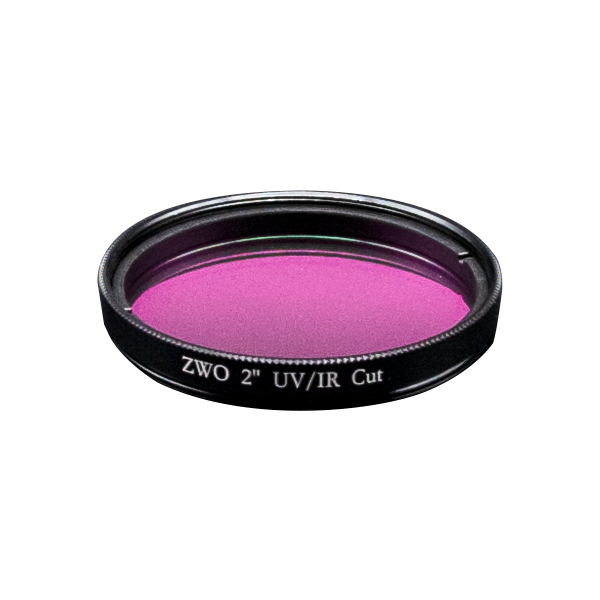 It says that it will only work on scopes up to f5 without vignetting. Does this mean there will be vignetting on f4 newtonian as well? Also, I have a refractor that is f.5.5, but with the reducer it is f4.3. Will this setup vignette? (I’m interested in using this with the 1600MM camera. Thank you! 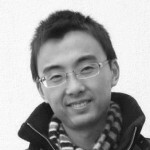 What software can be used to control the EFW?